1993 – Much Music Best Metal Video – Under The Influence – Watch here. 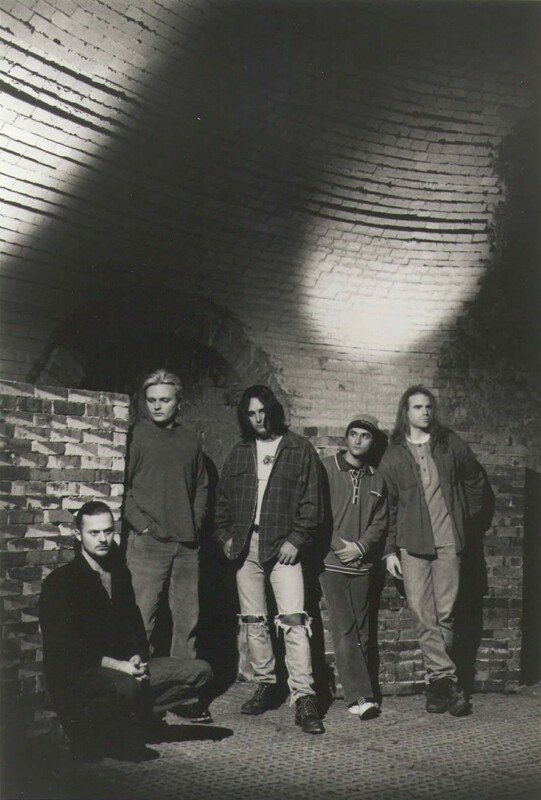 Formed in 1987 in Hamilton and Niagara Falls, Ontario, Sven Gali brought the 80’s and 90’s hard rock/metal wave home to Canada. They delivered their high-energy live show from St. Johns to Victoria, and across the USA and Europe for the next 9 years. Twenty-five years after their self-titled debut album went Gold (50,000 units) in Canada, they are back with a monster new song called “Kill The Lies” recorded with legendary producer David Bendeth (Paramore, Breaking Benjamin, Bring Me The Horizon). Released on June 10th, 2018 the new track is no throwback to the 90’s, but a heavy, modern rock song that doesn’t look back. In support and to commemorate the 25th anniversary of their self-titled debut, the band will play select Canadian tour dates in July and August 2018, and then head to the UK to headline the Hull Metal Festival in September alongside LA Guns. More shows on both sides of the pond will follow. Sept 14 – Kingston upon Hull, UK – Welly Club Hall – Hair Metal Heaven Festival – info w/ LA Guns, H.E.A.T, Kee Marcello Band Kip Winger, Killer Dwarfs and more! The band toured for the next year before disbanding in 1996. 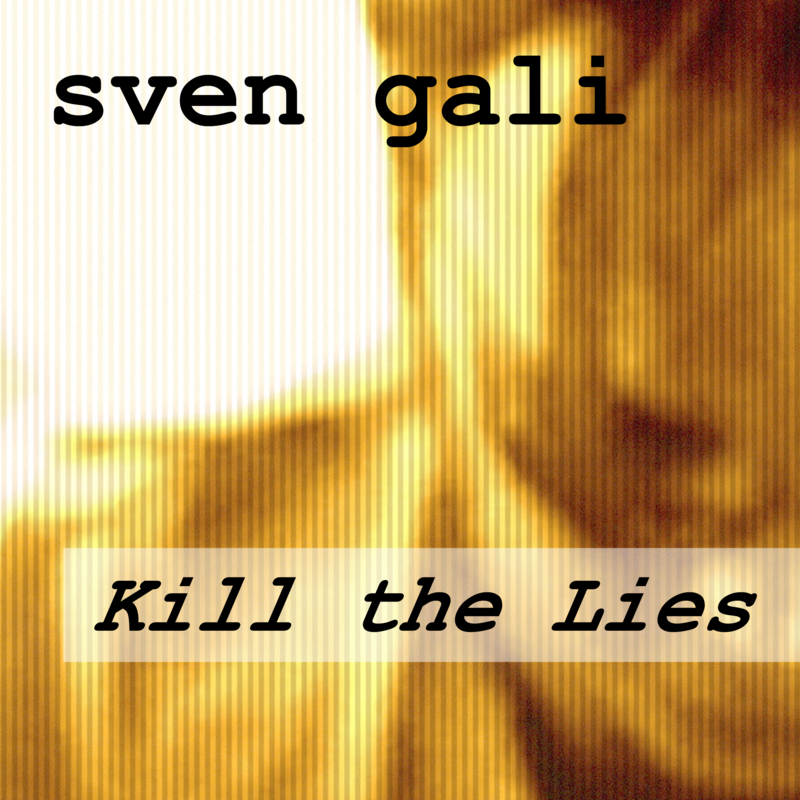 Look for more SVEN GALI in 2018.